List of seeds availbe to order. In this post we will look at some of the frequently asked questions about transplanting lithops seedlings and mature plants. 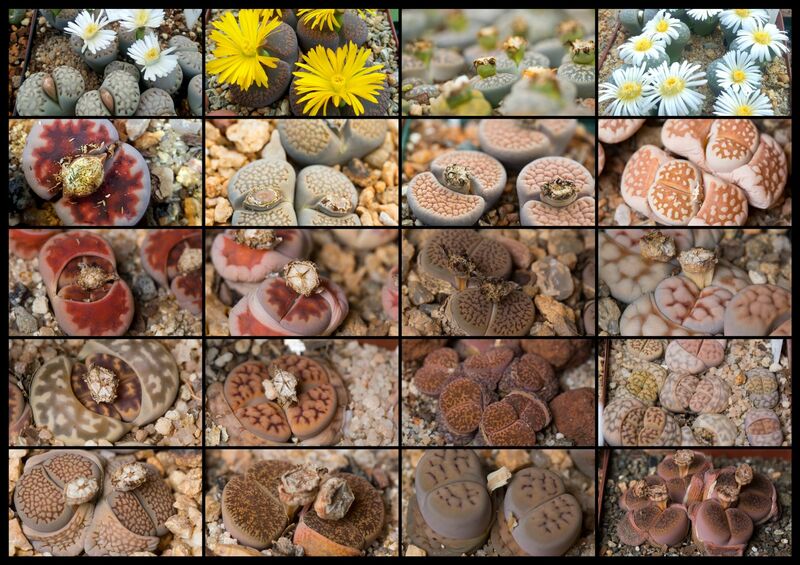 Lithops Gallery – Turning a new leaf! It is flowering time for Lithops in the Southern Hemisphere! I decided to post a couple of recent images of my collection. Watching Lithops develop from seedlings to adults plants is fascinating. In this post I share everything I know, or I think I know about the topic. Growing Lithops from seed is a rewarding experience once you overcome some of the obstacles. The first obstacle is sourcing good quality seeds.